American singer/songwriter, guitarist and pianist, born November 5, 1946 in Winter Haven, Florida and died on September 19, 1973, in Joshua Tree, California, at the age of 26 from an overdose of morphine and alcohol. Parsons is best known for his work within the country genre; he also mixed blues, folk, and rock to create what he called Cosmic American Music. 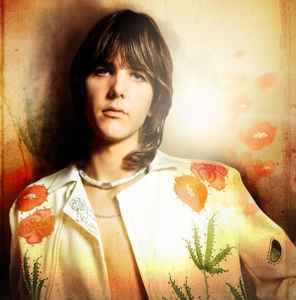 Besides recording as a solo artist, he has worked as a member in several notable bands, including the The International Submarine Band, The Byrds and The Flying Burrito Brothers.